As an Infrastructure Engineer at Uber, you’ll be building solutions which will help builders at Uber create products for solving business needs. Your work will impact lives of engineers at Uber, riders, eaters, driver-partners, and operations teams across the globe. Our teams span from building data-centers, networking, scalable service, developer experience, and data platforms. 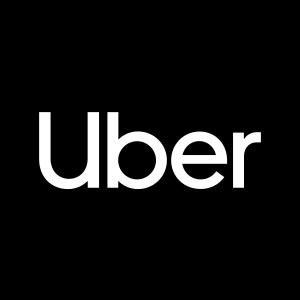 You will use and work on tools which are at the cutting edge of technology and has to support the scale and real-time demands of Uber business. Experience with building scalable production services with strict SLAs. Strong adherence to metrics driven development, with a disciplined and analytical approach to product development. Experience developing and running large scale distributed storage systems, service oriented architectures, and reliable monitoring and deployment infrastructure.